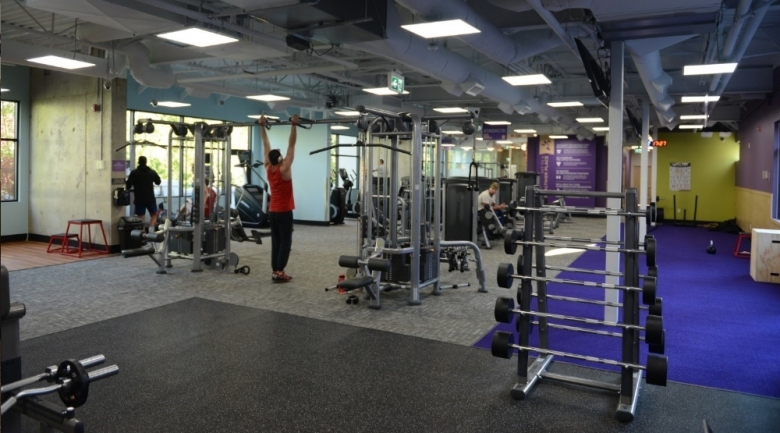 Anytime Fitness, the world’s largest and fastest growing 24-hour co-ed fitness franchise, is pleased to announce it’s open for fitness in the West End, at 1015 Denman Street. A grand opening celebration will take place on Saturday, October 15, 2016 from 12:00pm to 4:00pm. To celebrate its grand opening, Anytime Fitness is waiving their enrolment fees, and offering a free month to everyone who signs up for a 1 year or 2 year membership on October 15. There will also be prize drawings and healthy eats for all who stop in. Club tours will also be available. 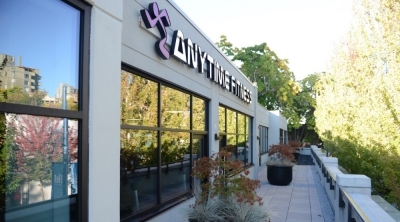 For membership information, call or email the gym at 778-379-2211 or vancouverbc3@anytimefitness.com. 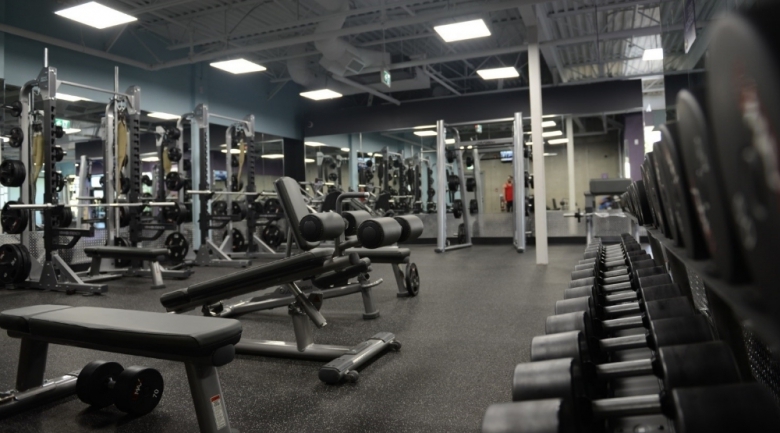 Nationwide, the average Anytime Fitness club has about 800 members. 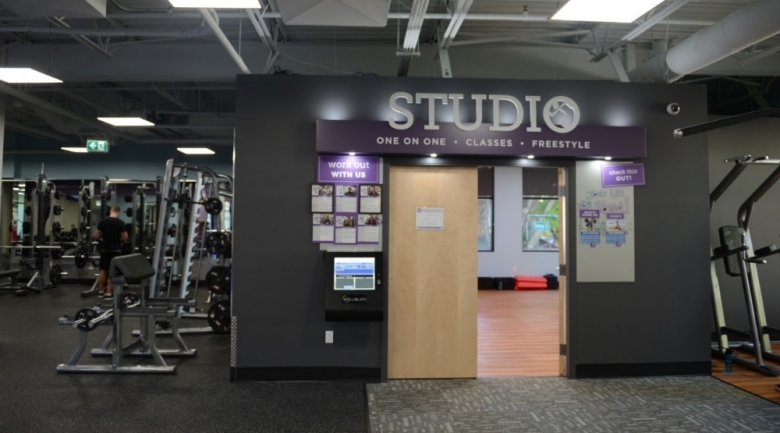 The gyms are staffed roughly 10 hours a day, but members can access the club whenever the like – even during unstaffed hours – using a computerized key-fob system. Membership at one Anytime Fitness club gives members access to more than 3,000 clubs worldwide at no extra charge. Group fitness classes, including boot camps, yoga, and Pilates.